Square Enix announced that on October 24, the 4.11 patch would be rolling out for the game, introducing the Unending Coil of Bahamut (Ultimate). Last week Patch 4.1 included the residential housing area, Shirogane, letting players buy or relocate a housing plot. For more information about FFXIV Patch 4.1, read more at here, today, let’s discuss about the upcoming new patch 4.11. 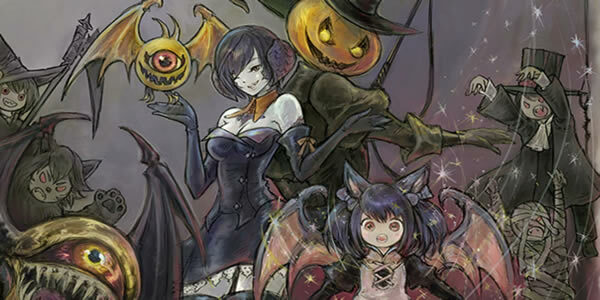 Final Fantasy XIV Online players are set for a spooky encounter this Halloween as the Continental Circus returns for All Saints’ Wake. Intrepid adventurers that make their way to the woods of Gridania between 19th October and 1st November will be able to meet a traveler from distant lands. Keep in mind, patch 4.11 will then release days later on October 24. Square Enix wants that it will require even more determination than the Extreme and Savage difficulties. In order to celebrate the Halloween and meet player’s needs for buying cheap Final Fantasy XIV Gil. At FFXIV4Gil, you will have more chance to enjoy more big discount.